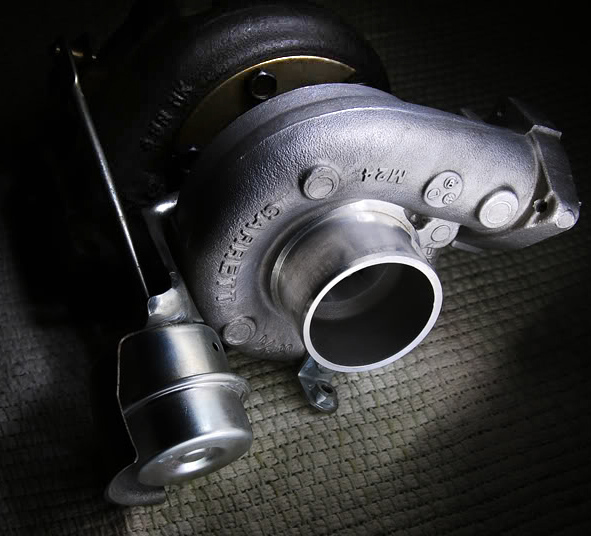 Do you sell a Turbo kit for the Toyota 3SFE engine? Or at least a turbo (solo) that will work with this engine? Sorry we don’t sell a kit for the 3sfe, it might be possible to modify a kit made for the 3sgte? I think the exhaust flange is different though.